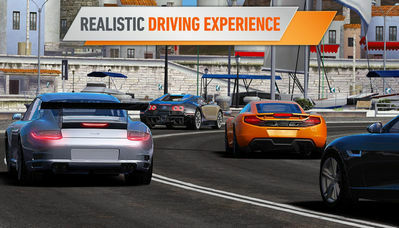 If you're in search for a brand new realistic racing simulation other than titles such as Real Racing 3, then you're in luck. 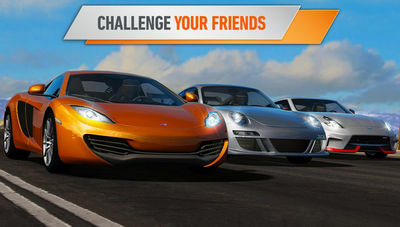 Gear Club for Android is the latest authentic driving experience feauturing unlimited races, championships and awesome events. Drive through exotic locations and stunning scenes, and bring home the money. Race against the best drivers in the world in many club events and championships to become the best. Enjoy fully simulated gear like engines, powertrains, suspensions and aerodynamics! Gear Club also features full car customization and collection for ultimate speed and power. Collect, upgrade and customize the most beautiful vehicles in the world. Create brand new car parts to make your ride reach its full potential. Download the 1.6.1 apk file now and have fun! Install the Apk, Unpack DATA to sd card /Android/obb , and launch the game.